The Inca Empire, called Tawantinsuyu, went from the present Ecuador as far as the present Chile. Its capital was Cuzco, which means Center of the World (the Inca World). According to the Spanish in the 16th century, the Incas were the most organized society in the world. This empire had an enormous infrastructure but very well organized. Communications were organized as well, thanks to transport ways but also to messengers ( chasquis) who covered the territory. They transmitted information or commands and transported merchandise. As an anecdote, we can mention for example that the Inca, in Cuzco (in the middle of the Andes) could eat fresh fish 3 hours after fishing it at the sea, while the Spanish needed 2 weeks by horse to go from the coast to the capital of the Empire, Cuzco. The "Descendant of the Sun" deserved it! What is exactly the Inca Trail? Those who are less brave or in a hurry can visit Machu Picchu leaving Cuzco by train or even by bus. Some, like us, think that the better way to appreciate Machu Picchu is walking on the traces of the Incas, who took this path 5 centuries earlier. 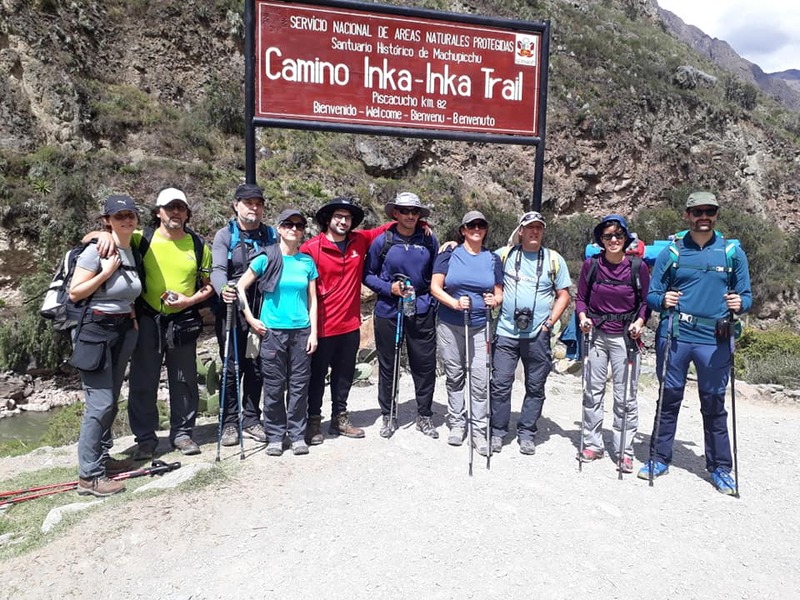 The pleasure is not only to get there but through the whole trek, you can feel the Peruvian and the Incas history come to live, slowly, every step of the way. This is the way to discover other ancient sites. Were they resting places for the Inca or supplying points? Nobody knows; nevertheless, the wonder is there. Every step that gets you closer to the splendid Machu Picchu is also a way to apreciate it better. We think it is better than arriving directly to the train station. However, all that is nothing compared to the ending of this unforgettable trek. It is the arrival at sunrise to the citadel of Machu Picchu, through the main gate! Because you will arrive through the "Gate of the Sun". You have to live this experience to realy understand the meaning of "Gate of the Sun and also to understand the trek. The rest is nothing but words. 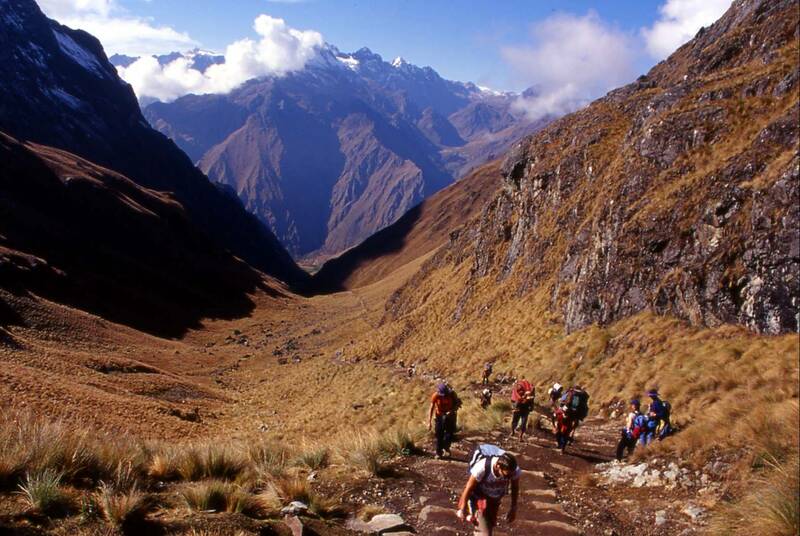 The Inca Trail is a legend to be lived, an unforgettable and indescribable experience. That is why you have to live it, to feel it. Come and share with us some days of authentic happiness.